We have many room types and suites to choose from​. Old world charm combined with modern day conveniences. Explore the Liberty Lodge and make your plans to visit soon. You too can enjoy the old world charm of The Liberty Lodge. 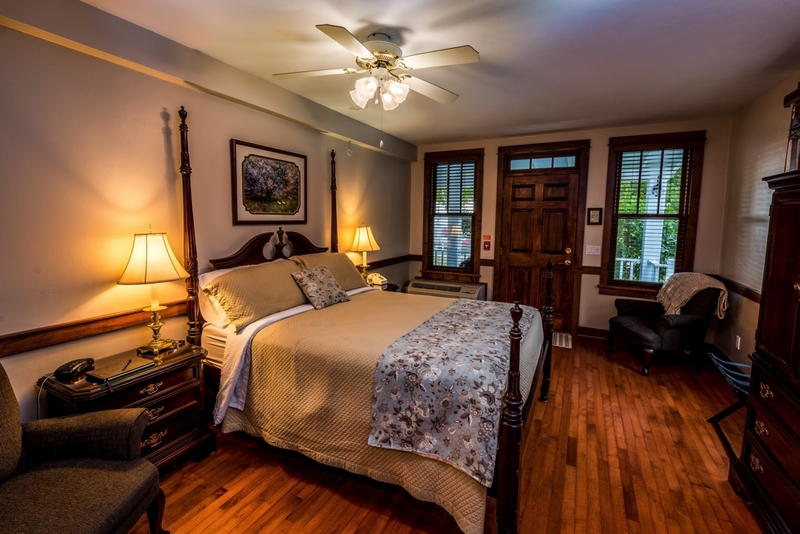 The Lodge is more reminiscent of a bed and breakfast than a modern day hotel, however, it offers all the privacy and amenities of a luxury property. 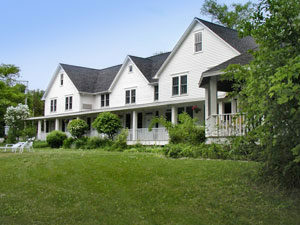 Located in Sister Bay Wisconsin, The Liberty Lodge is a step above the ordinary. 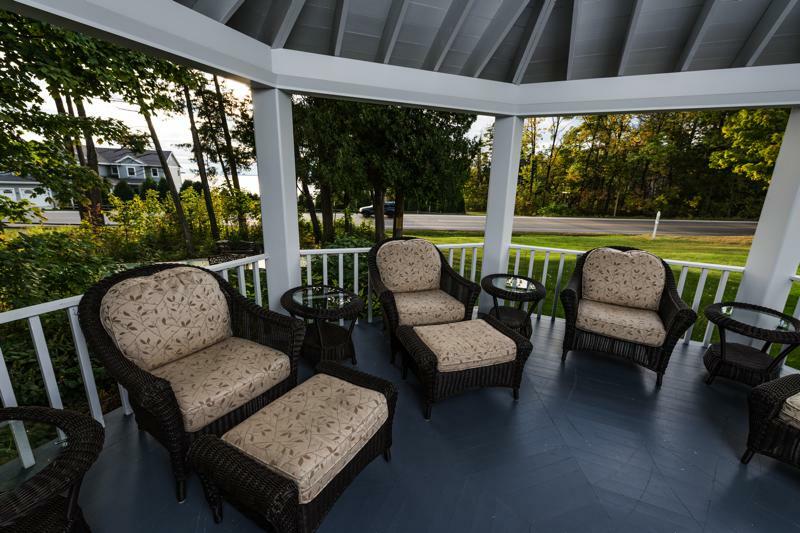 Hard-maple floors throughout and cherry-wood furniture in all guest rooms, as well as soft leather sofas and chairs around the original stone fireplace in the Great Room, create a warm and comfortable atmosphere during your stay in Door County… your time with us will be special.